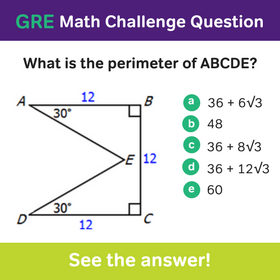 Do you want to ace the GRE? 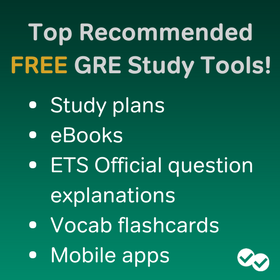 Check out this video with three study tips by our GRE expert, Chris Lele. Follow his tips to increase your score. TIP #1. Study throughout the week instead of cramming. TIP #2. Practice a variety of topics each time you study. TIP #3. 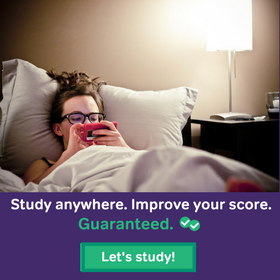 Take regular practice tests. Need help with Grad School Admissions? Check out Accepted’s Sale!